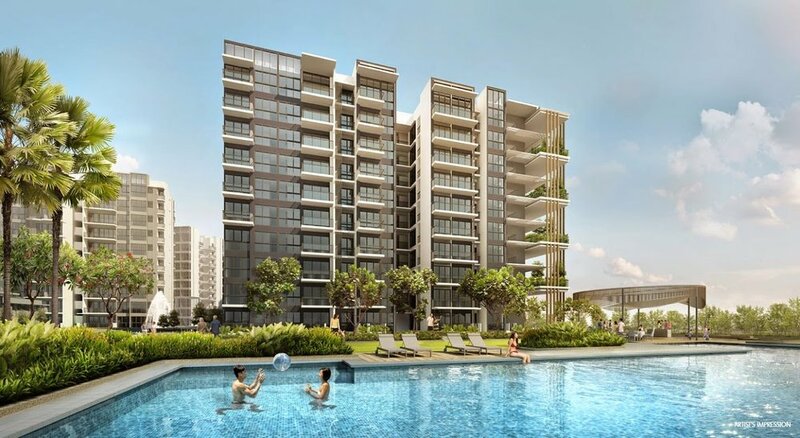 NorthPark Residences is a brand new mixed development beside Yishun MRT, developed by one of the best real estate developers in Singapore — Frasers Centrepoint Homes. All units have North-South orientation and there is a huge landscape deck of facilities, including a 5Om lap pool. North Park Residences comprises 12 blocks of 920 units above Northpoint City. It hosts units ranging from studio apartments to 5 bedroom units catering to singles as well as large families, investors and owner occupiers alike. Adding fine touches to the ensemble are highly quality imported finishes, and stylish fittings that complement every corner of this elegant home. The luxurious bathrooms are appointed with deluxe sanitary wares and fittings, and the fully equipped kitchen is graced with branded electrical appliances. Creating the possibilities for stylish homemaking. Enjoy the supreme connectivity. North Park Residences is just a few minutes walk to Yishun MRT Station and the Yishun Bus interchange. The soon-to-be-finished North-South Expressway (NSE) will cut down travel time to the city by 30% during peak hours. Walking distance to Northpoint Shopping Centre and Golden Village Yishun Ten for all your shopping, movies and eateries. message me for a non-obligation discussion today!